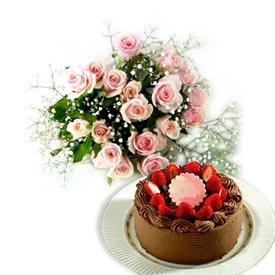 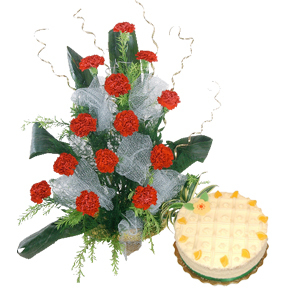 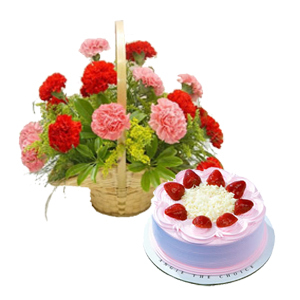 This Gift hamper consists of a bouquet of 12 Red Carnations and a ½ Kg Pineapple cake. 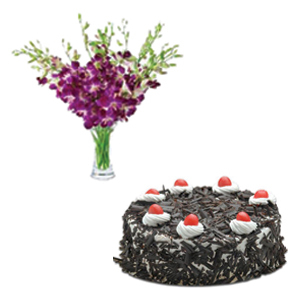 Gift this Combo gift to 500+ cities in India to your loved ones. 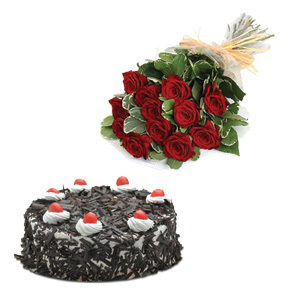 Surprise your close ones with Online Gifts to India.